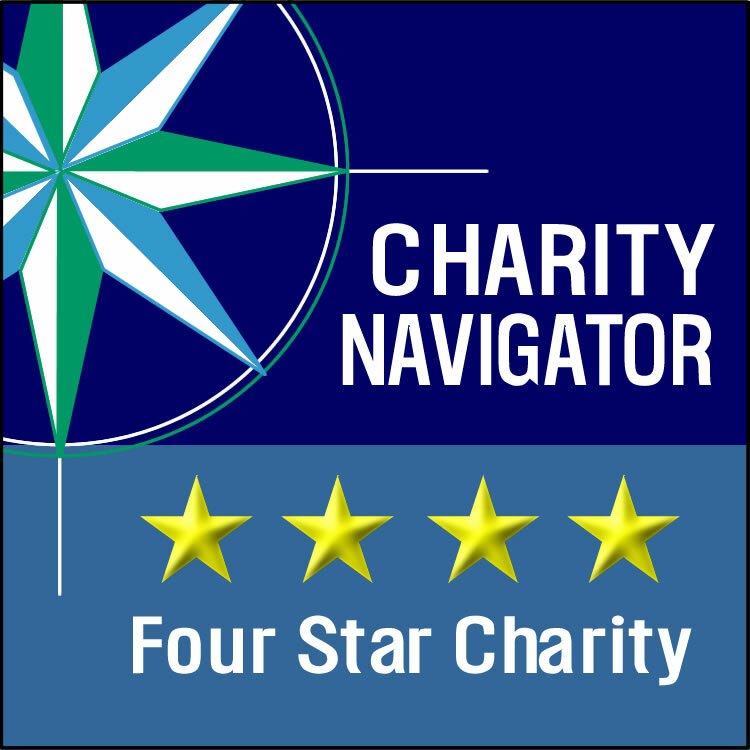 We have earned our second consecutive Charity Navigator four-star rating! The Food Bank relies on contributions from individuals, organizations and corporations to provide hunger-relief programs throughout the state. For every $1 donated, 91 cents goes directly to feeding hungry adults and children in the community. 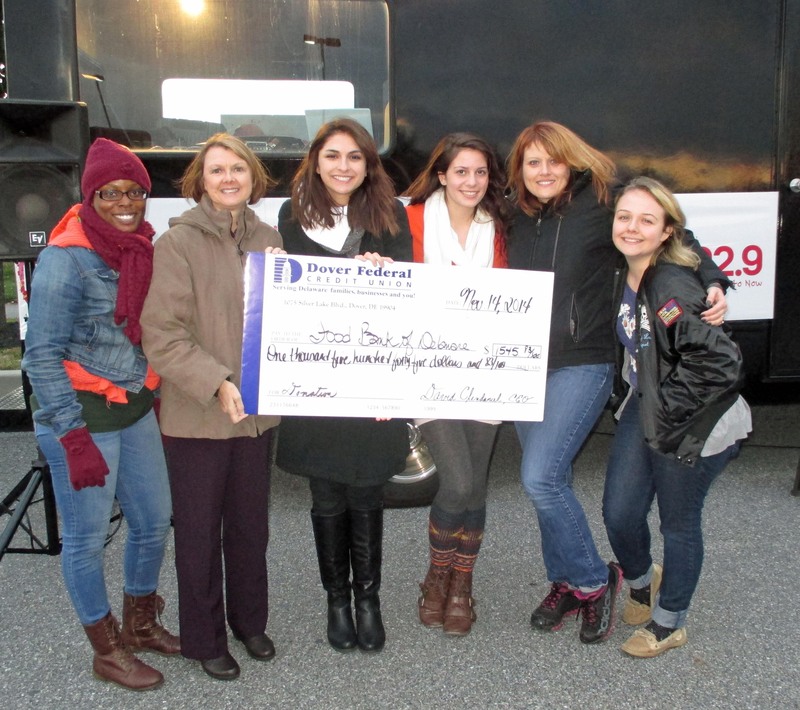 Help us feed hungry people in Delaware! Contact Larry Haas, Chief Development Officer, at (302) 294-0185 or email him at lhaas@fbd.org. Many employers will match employee contributions. To learn more about matching gifts, please click here. Become a member of our Serving Hope Monthly Giving Club. Click here to learn more. To become a member online, click here. 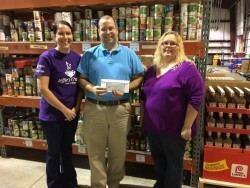 Consider donating to the Food Bank of Delaware through the United Way campaign. Our designation number is 009032. 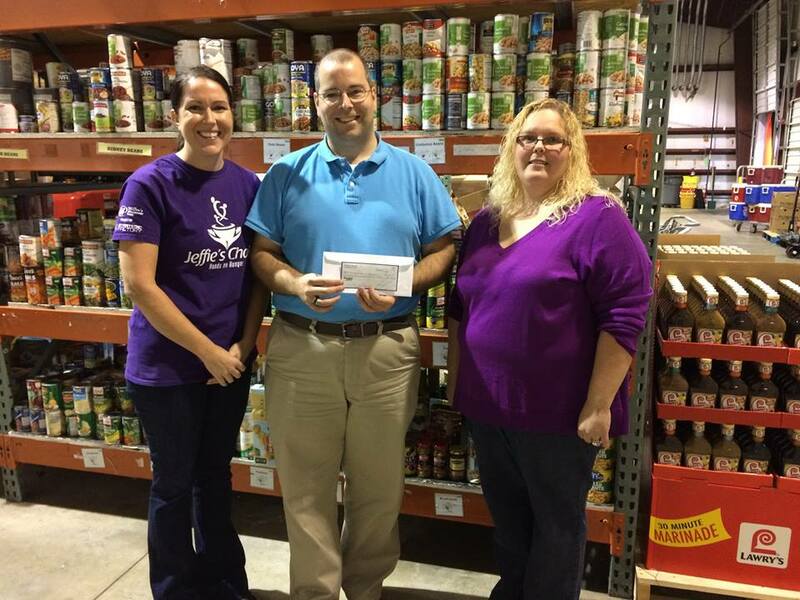 If you are planning to donate stock to the Food Bank of Delaware, please contact Larry Haas at lhaas@fbd.org. Planned Giving. Click here to learn more! 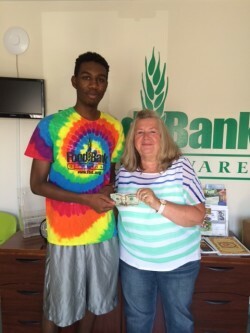 Please make checks payable to the Food Bank of Delaware – all donations are tax-deductible.